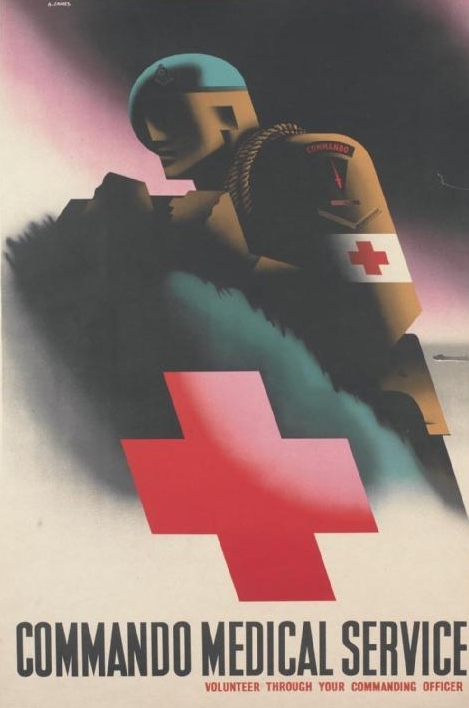 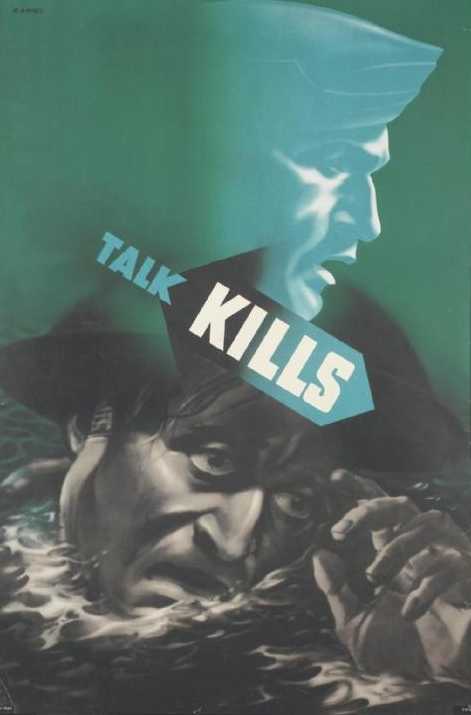 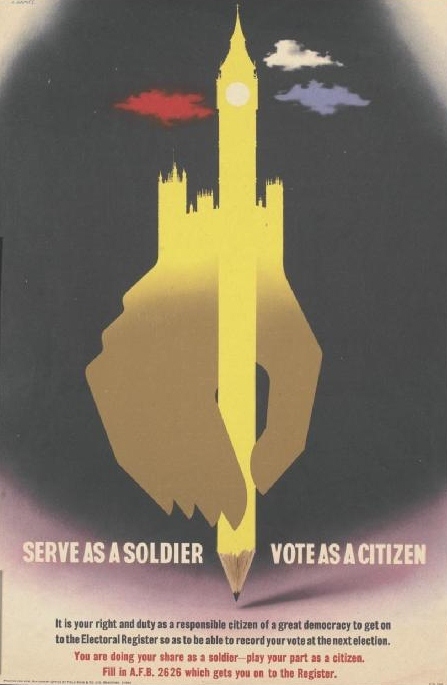 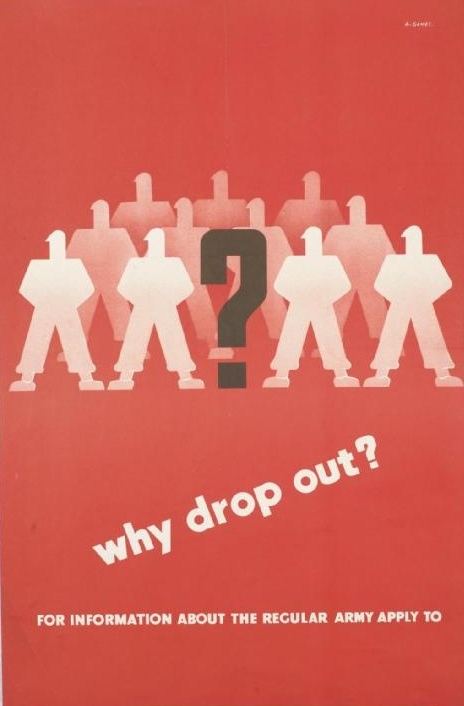 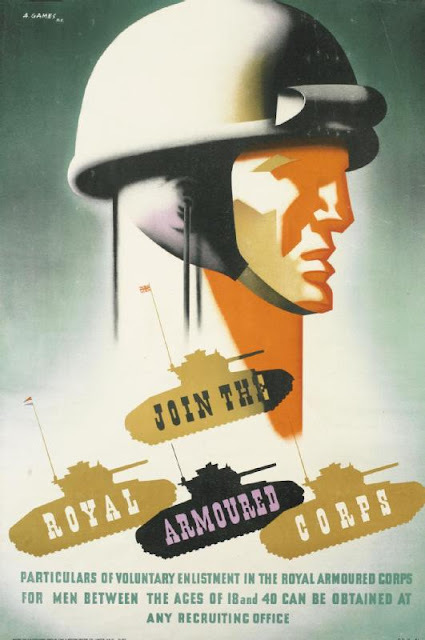 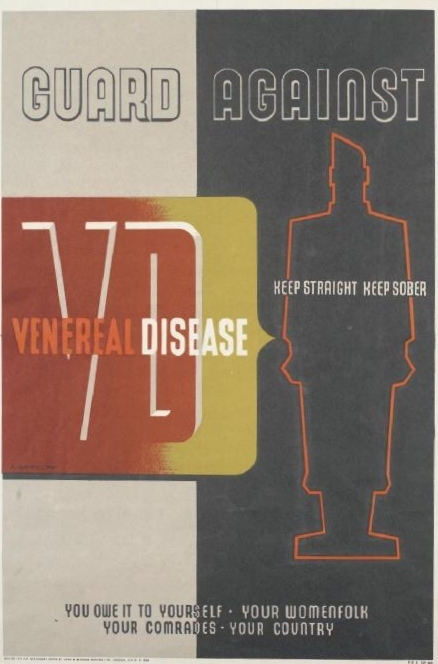 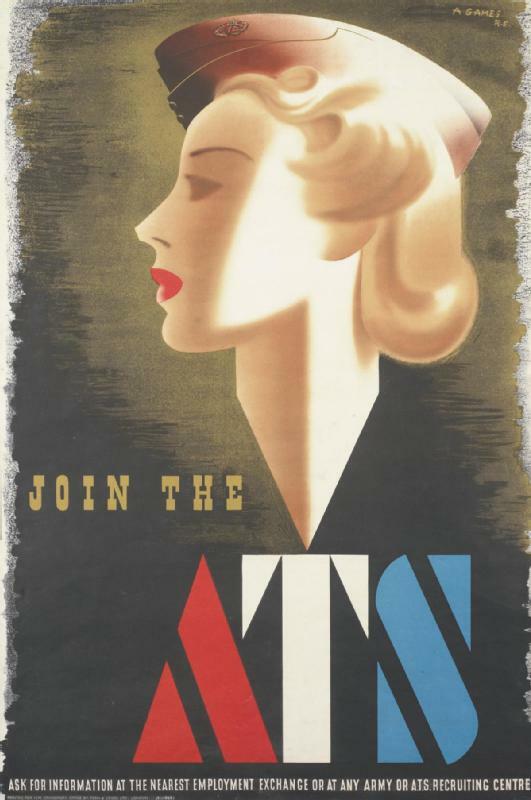 Some of the striking posters of Abram Games, British Official War Poster Designer in World War Two (he also did many of these posters). 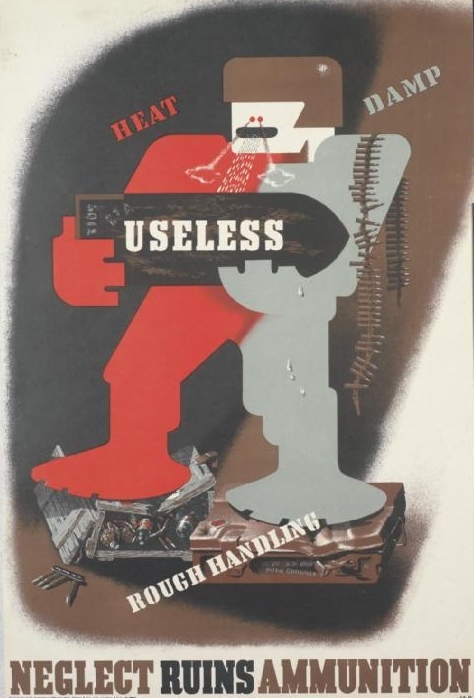 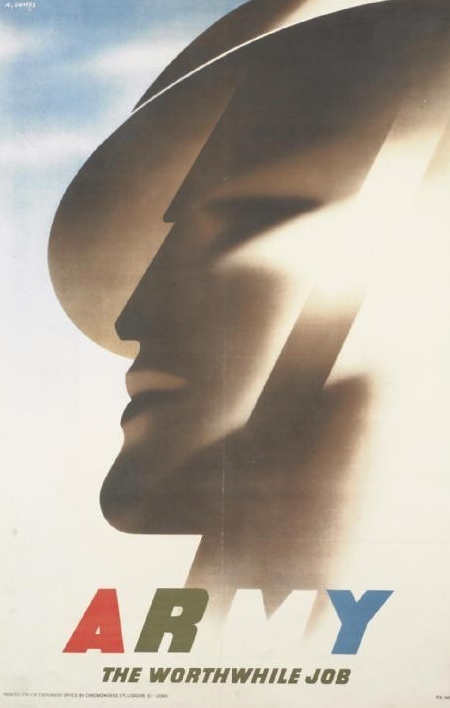 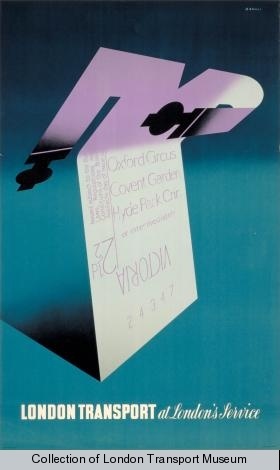 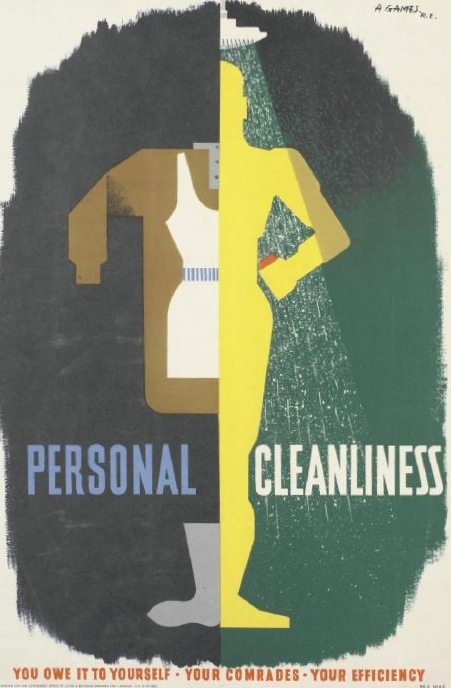 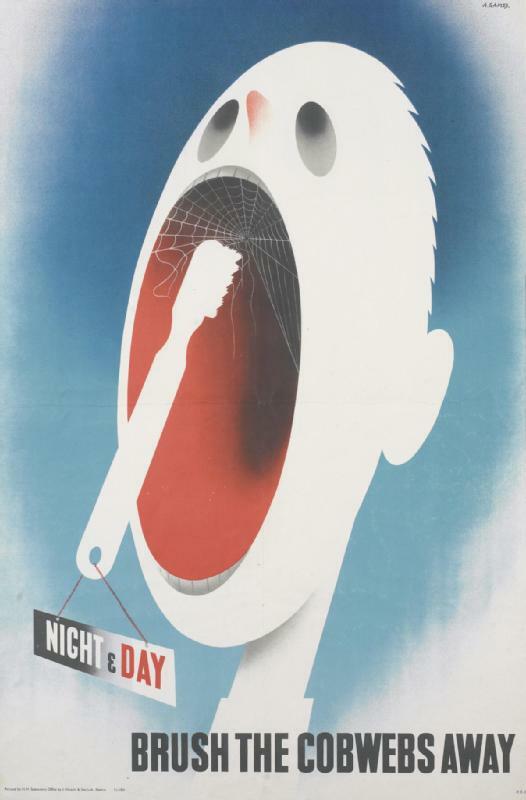 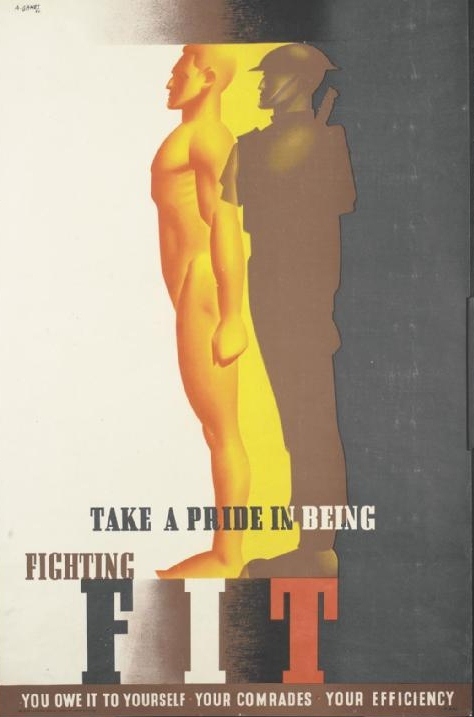 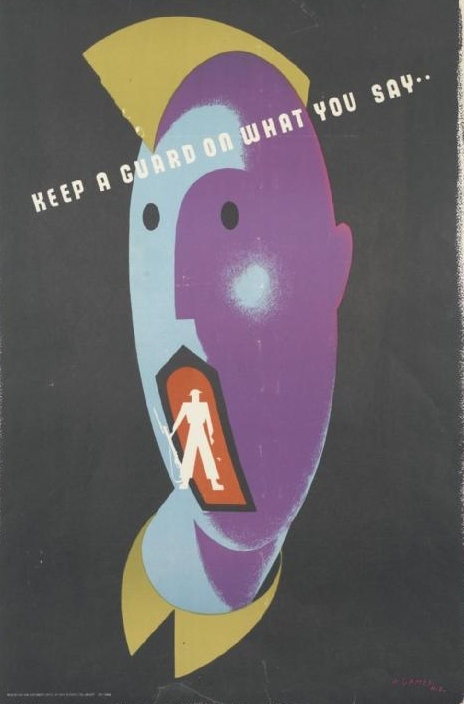 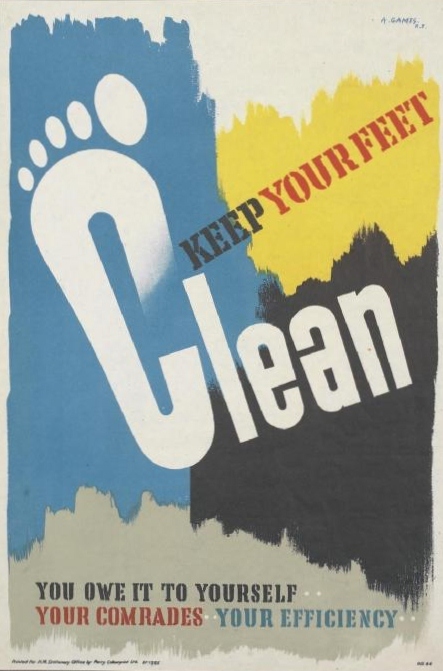 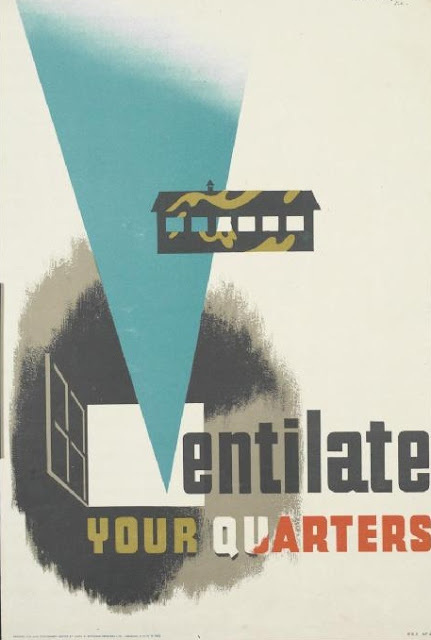 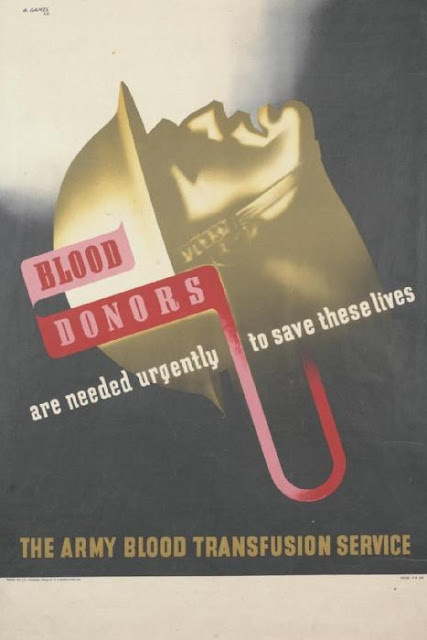 After the war he worked freelance, creating striking images throughout the century, including some great ones for London Transport (see this post). 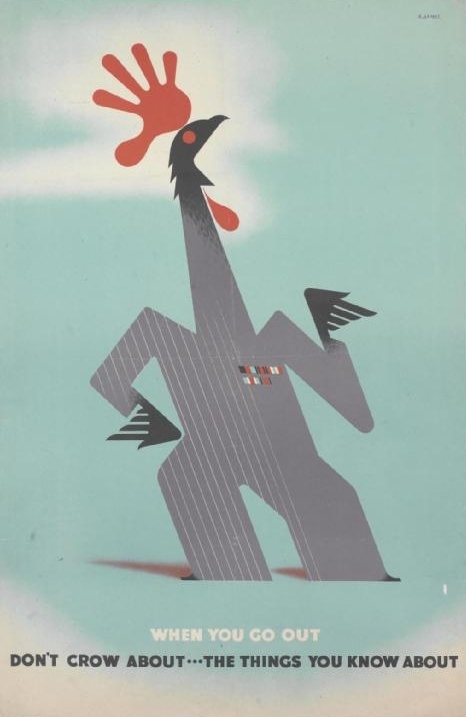 He was also known by the name "Olympic" Games, which is just plain awesome. 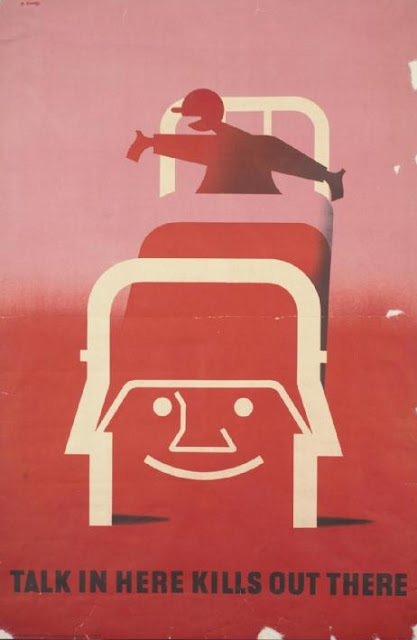 From the Imperial War Museum (except one from the London Transport Museum).